Margret Haliimaile Bishop was born on 12 December 1966 at Peru. 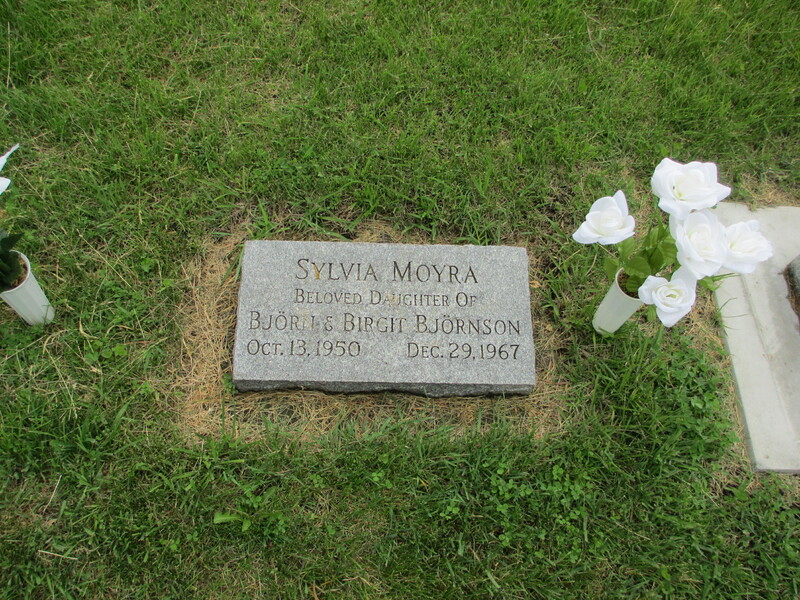 She died on 23 November 1995 at Phoenix, Arizona, at age 28. Clifford Bishop was born on 14 July 1970 at Phoenix, Arizona. He died on 26 October 1996 at Peru at age 26. He was buried at Arkansas. Catherine (?) was born. She married Reinhart Rose in 1825. Catherine (?) died at Belmont, Ohio, USA. Sarah Catherine Rose was born on 14 September 1853 at Monroe County.1 She married James Tanner Denbow, son of Bazzel Denbow and Ruth Tanner, on 12 February 1871 at Monroe, Ohio, USA. Her married name was Denbow. Sarah Catherine Rose lived in 1882 at Centre Township, Ohio.1 She died on 24 November 1931 at age 78. 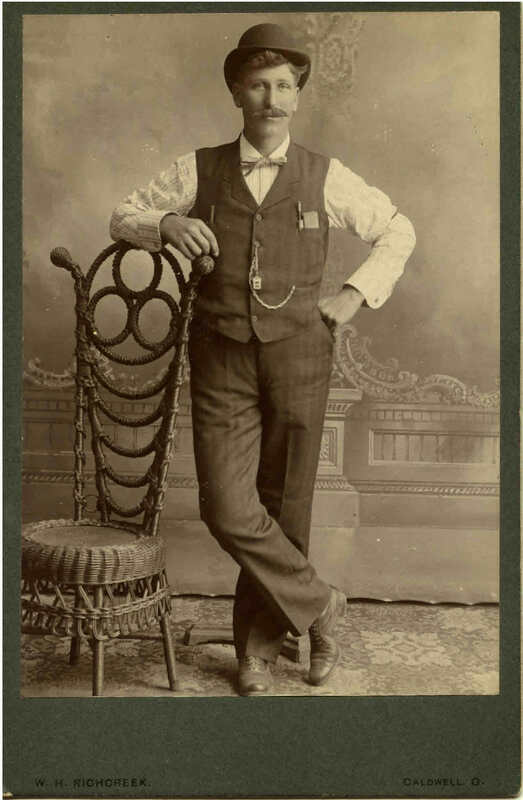 James Tanner Denbow was born on 15 January 1847 at Monroe, Ohio, USA. He appeared on the census of 9 July 1860 at Summit Twp., Monroe, Ohio, USA, as son.1 He married Sarah Catherine Rose, daughter of Simon Adam Rose and Sarah E. Smith, on 12 February 1871 at Monroe, Ohio, USA. James Tanner Denbow built big farm house on outskirts of Woodsfield on State Route 78. The house is on the left side of the road as you approach Woodsfield coming from Lewisville. His sons helped him build the house in the late 1890s.2 He died on 6 October 1928 at Woodsfield, Monroe, Ohio, USA, at age 81. George W. Rose was born on 26 October 1859 at Monroe, Ohio, USA. He lived in 1882 at At Home, Monroe, Ohio, USA.1 He died at Standberry, Missouri, USA. He died at Shenandoah, Page, Iowa, USA. Mary E. Rose was born on 30 March 1862 at Monroe, Ohio, USA. She married (?) Yoho in 1882. Mary E. Rose lived in 1882 at Centre Township, Ohio.1 Her married name was Yoho. Cora M. Denbow was born circa 1872 at Ohio. James I. Denbow was born circa 1874 at Ohio. Baldvin Arason was born on 2 January 1830 at Iceland. He married Sigríður Pálsdóttir circa 1850 at Iceland.1 Baldvin Arason died on 6 May 1893 at Iceland at age 63. Einar Skeggjason Sigríður's partner was born in 1820 at Iceland. He died in 1862. Jón Sigfússon was born on 20 September 1860 at Breiðabólsstaður-parish in Vesturhóp, V-Húnavatnssýsla county, Iceland.. He married Guðbjörg Baldvinsdóttir, daughter of Baldvin Arason and Sigríður Pálsdóttir, circa 1880.1 Jón Sigfússon died on 2 March 1932 at Breiðabólsstaður-parish in Vesturhóp, V-Húnavatnssýsla county, Iceland., at age 71. 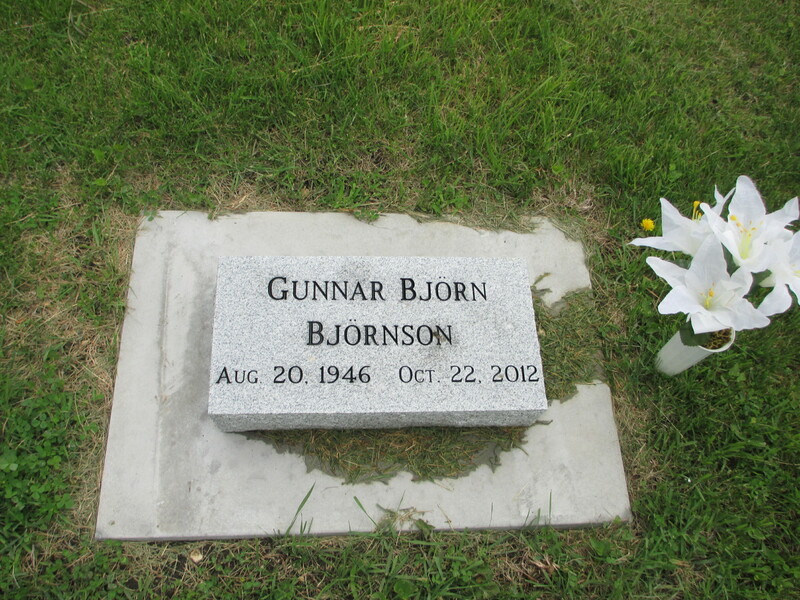 Jón Sumarliðason was born on 21 September 1915 at Blönduós, A-Húnavatnssýsla county, Iceland. 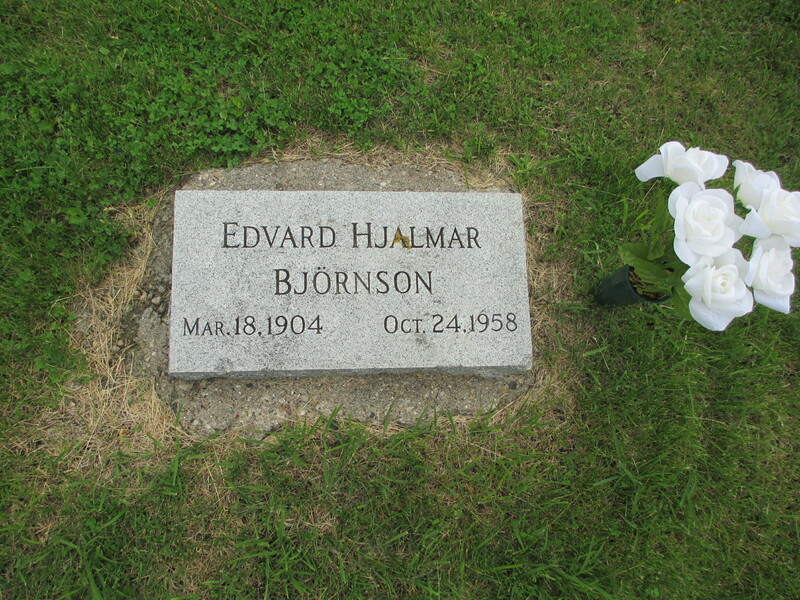 He married Jóhanna Sigurlaug Valdimarsdóttir, daughter of Valdimar Jóhannsson and Sigríður Helga Jónsdóttir, circa 1935.1 Jón Sumarliðason died on 27 October 1986 at Blönduós, A-Húnavatnssýsla county, Iceland, at age 71. Jane Woodfield was born in 1670 at St. Stephens Parish, Cecil, Maryland, USA. As of 1682,her married name was Denboe. She married John Denboe in 1682 at St. Stephens Parish, Cecil, Maryland, USA; According to Sandy Denbow Jameyson: St. Stephen's Church was located in the Sassafras District. This was near the area of the Sassafras River, in Cecil County, Maryland. It is within this area that John and wife Jane owned or rented property. Their son Thomas settled up their estate after John's death. Other Children were John and Jane. Jane married in the Bell Family. [S114] Edda Connell, "Edda's Research," e-mail to Carl Jón Denbow, 28 January 2014; Carl J. Denbow; 17 Coventry Ln. ; Athens, OH 45701-3718; 2014; List of cousins, spouses and children.